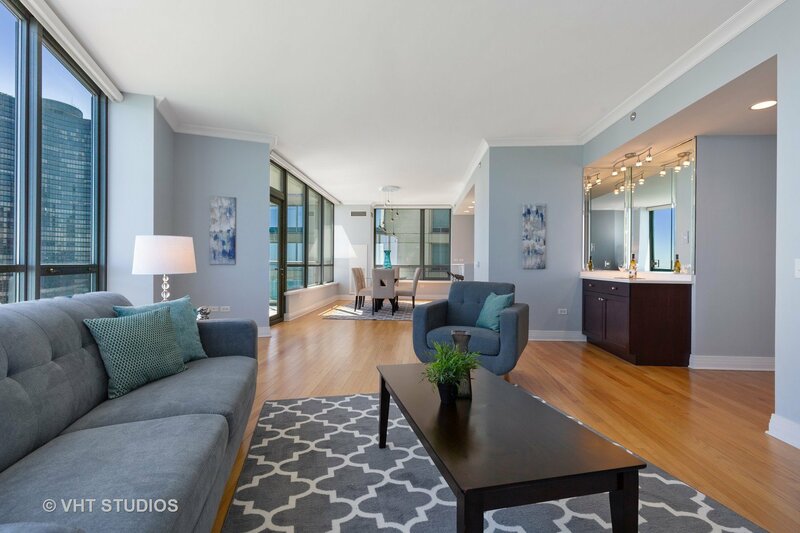 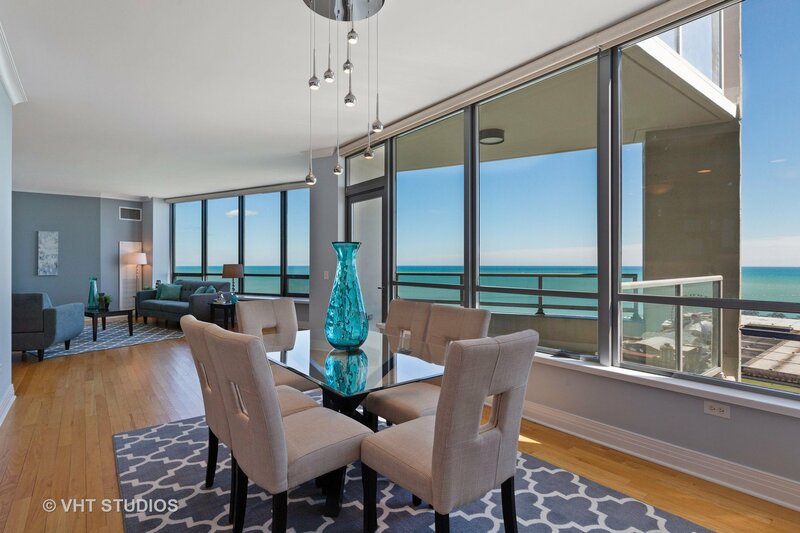 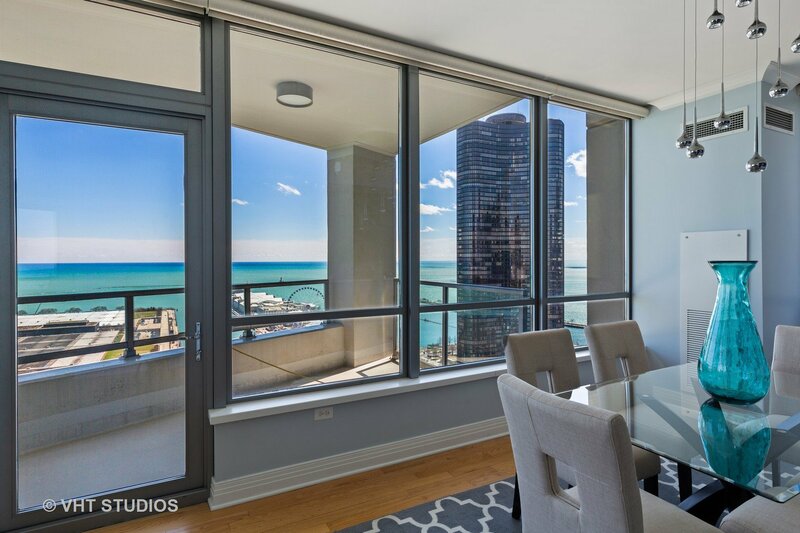 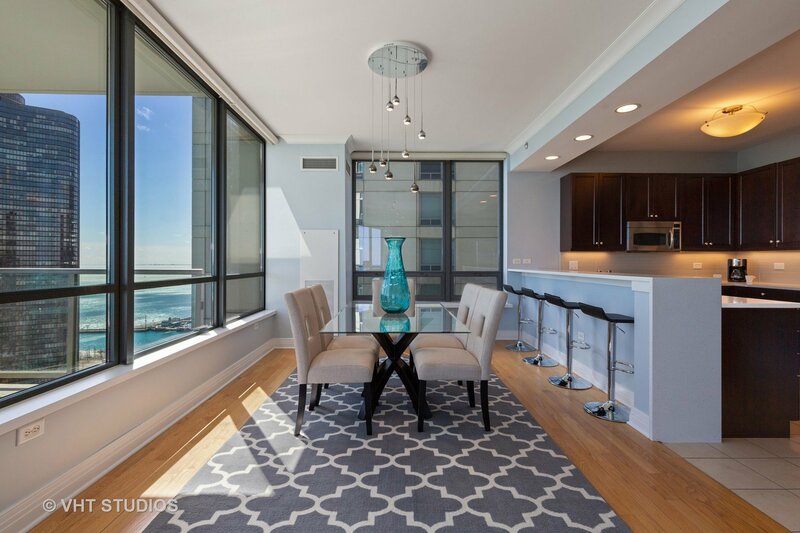 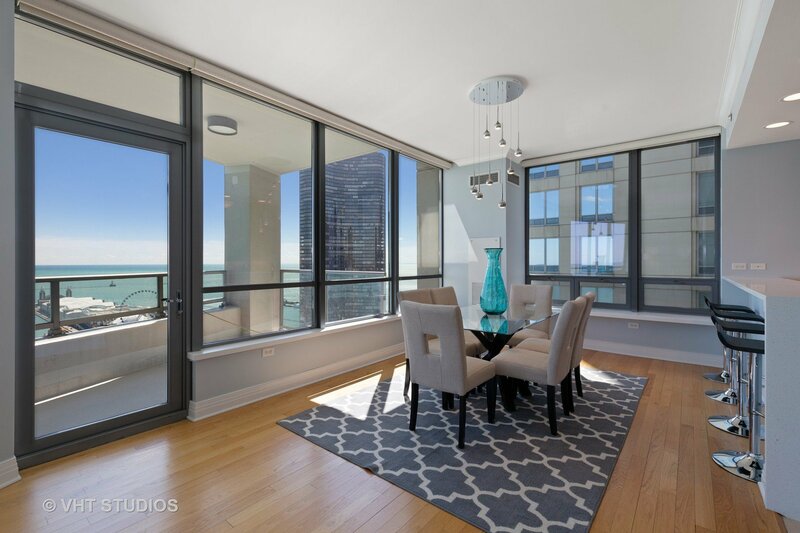 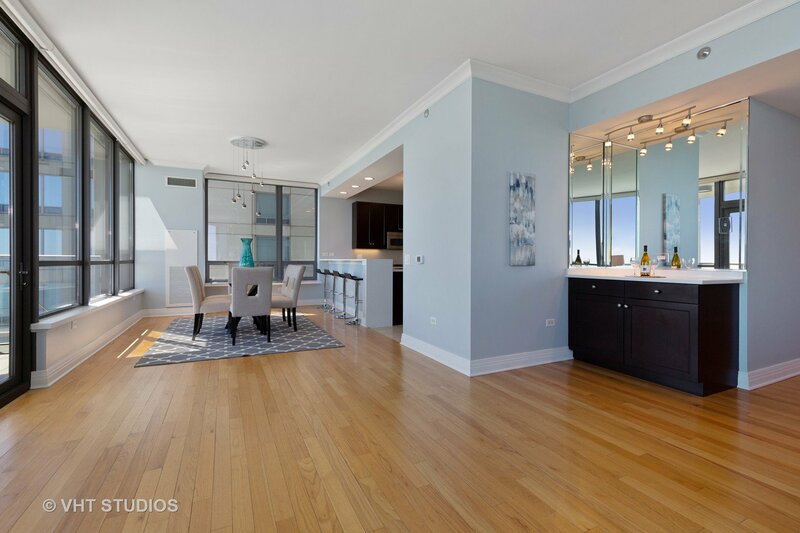 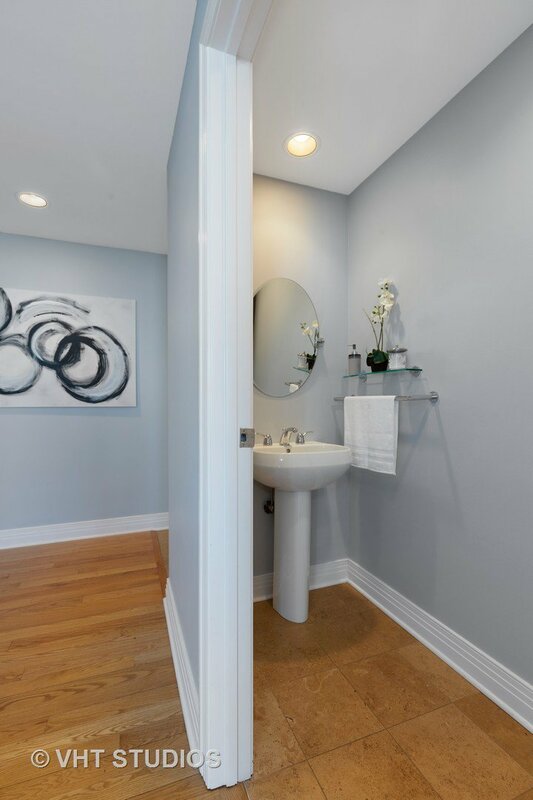 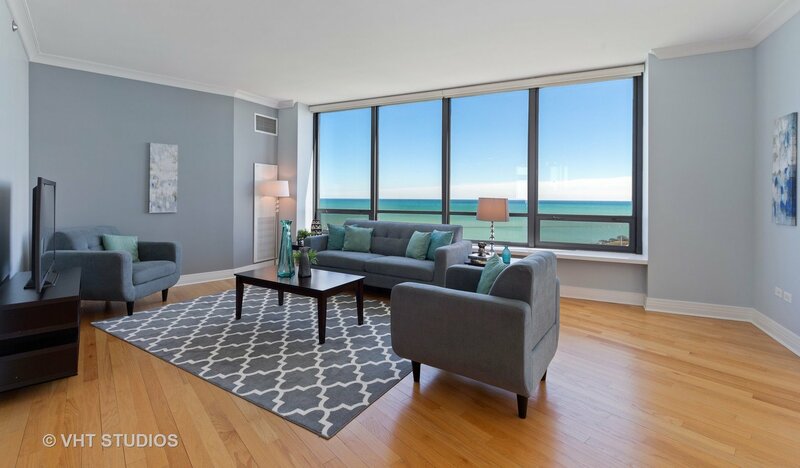 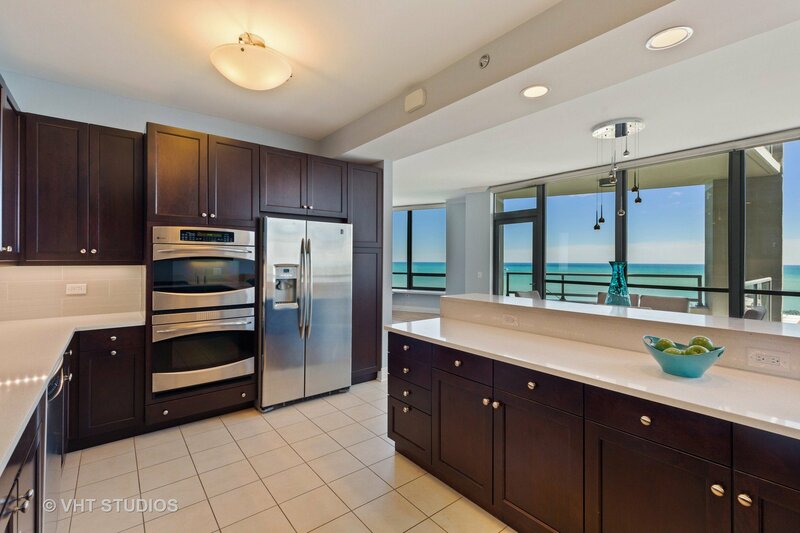 Stunning unobstructed Navy Pier/Lake Michigan/Oak Street Beach views from this high floor, rarely available tier! 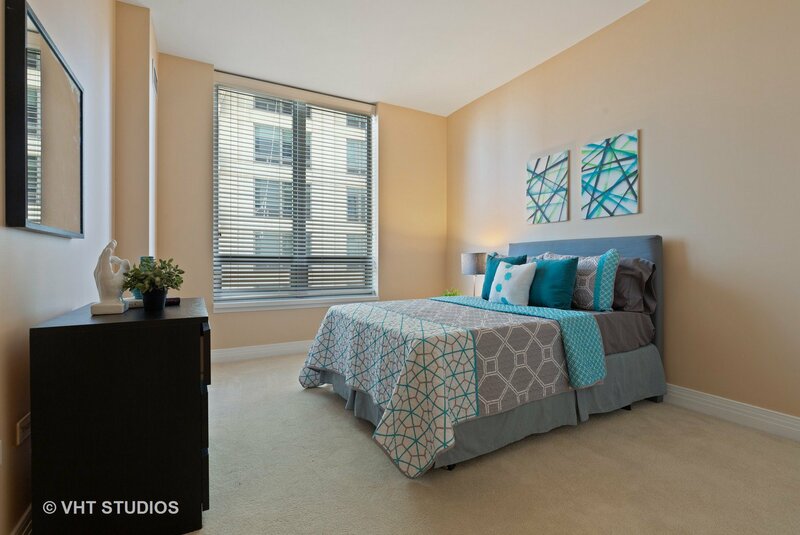 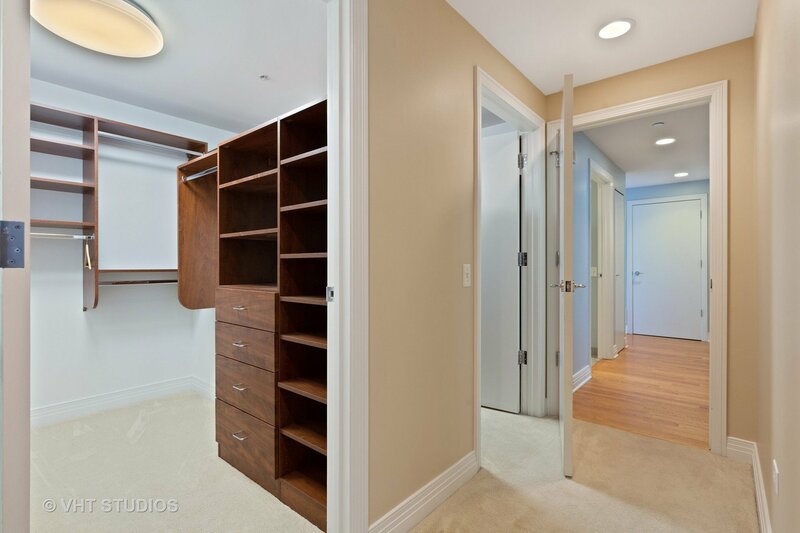 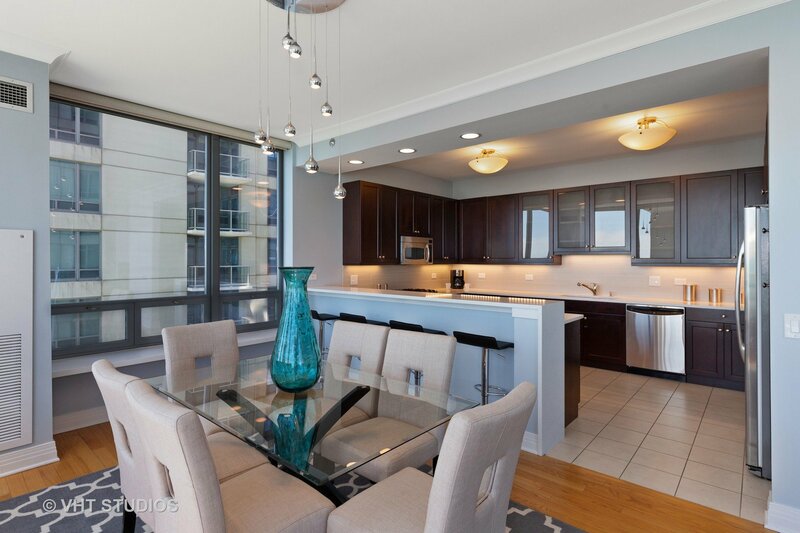 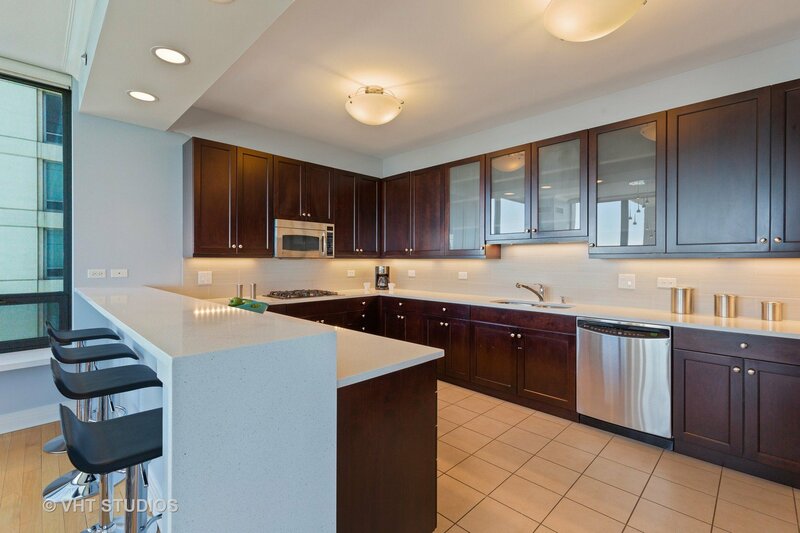 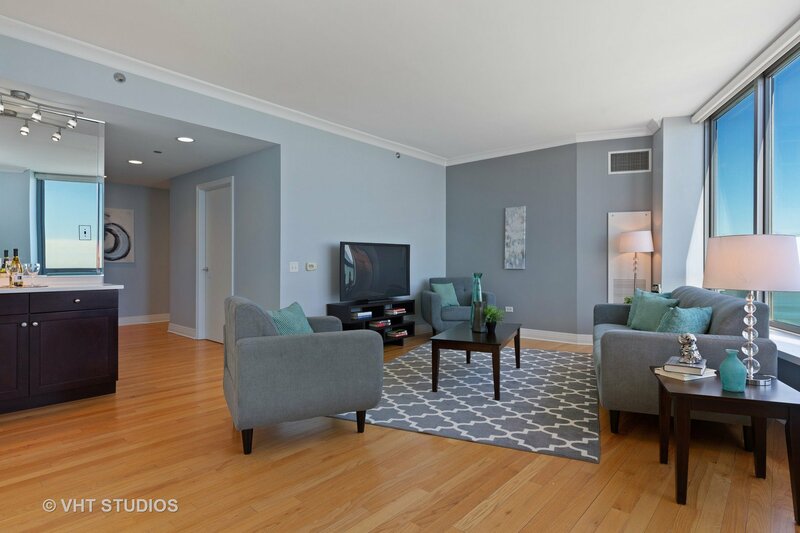 This south/east corner 3 bedroom/2.1 bath condo features chef's kitchen with dark cabinets, high-end stainless steel appliances, white quartz counters, and huge breakfast bar. 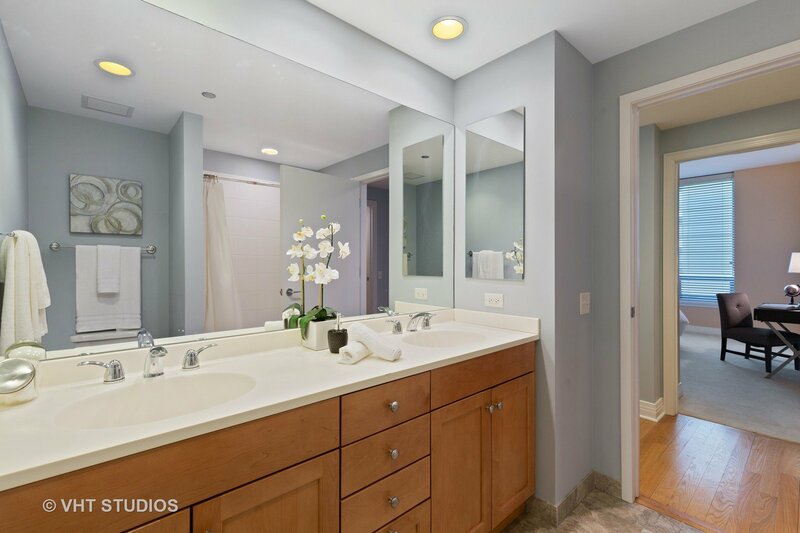 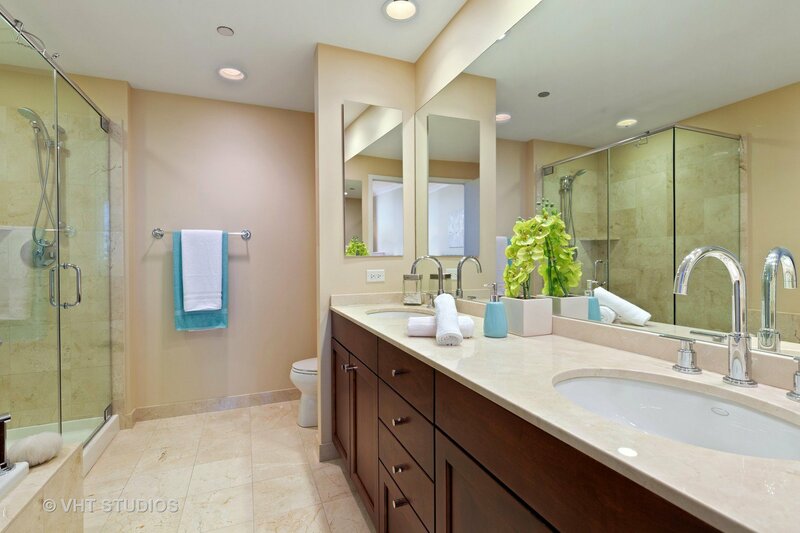 Luxurious master suite has 2 custom organized walk-in closet and spa-like master bath with double bowl marble vanity and whirlpool tub. 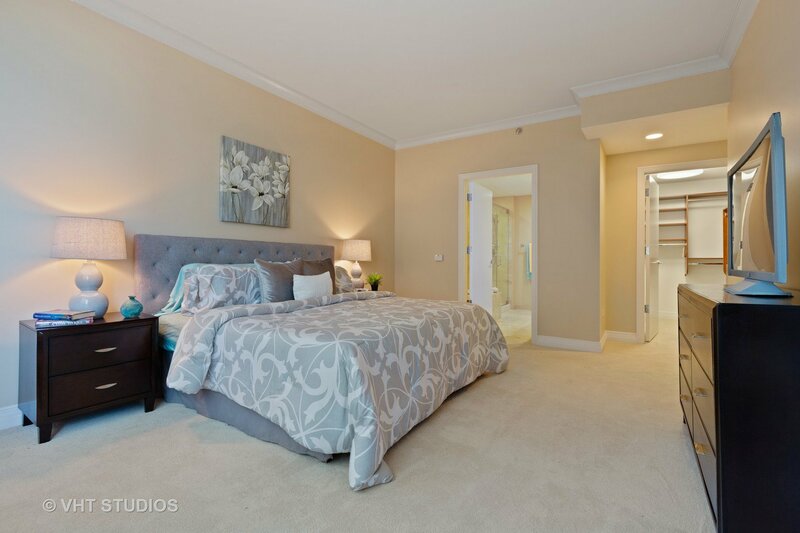 This is the only 3BR floor plan at 600 with the bedroom "wing" separated from the expansive living space, allowing for privacy. 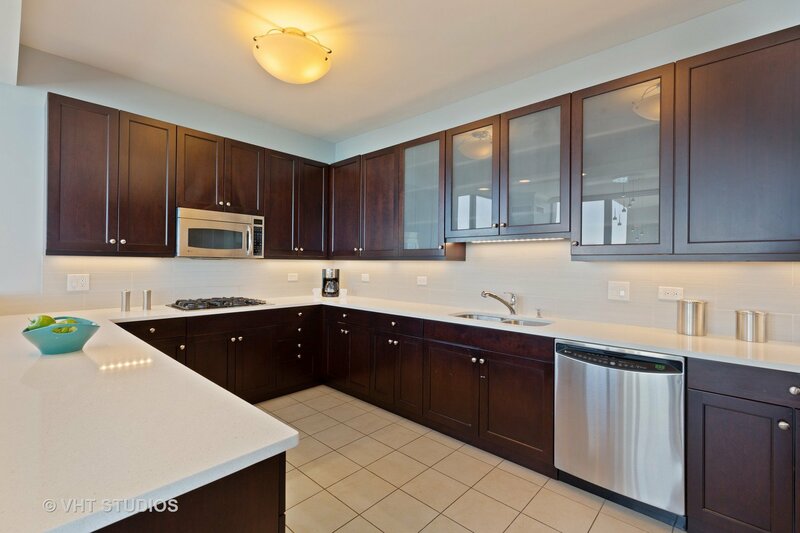 Custom lighting, motorized blinds, huge east facing balcony and in-unit laundry room complete this luxury lake front home. 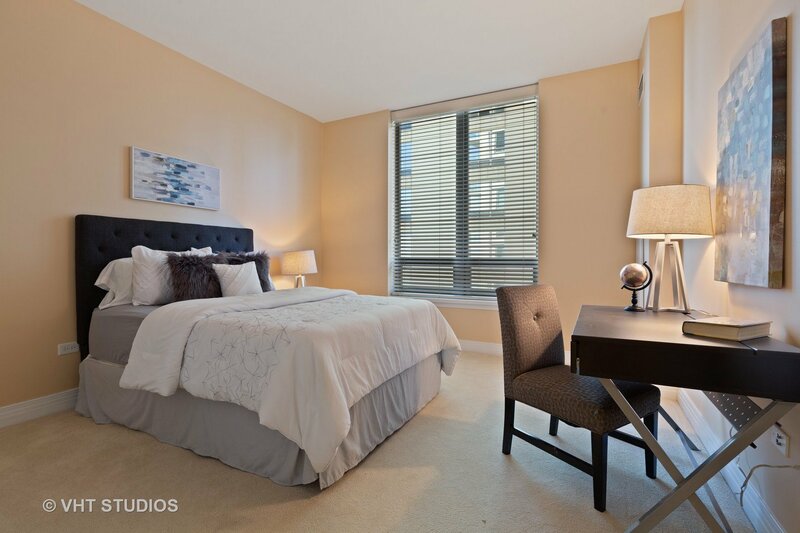 Full-amenity building with exercise room, 24 hour door staff, on-site manager, on-site building engineer, party room, and sundeck. 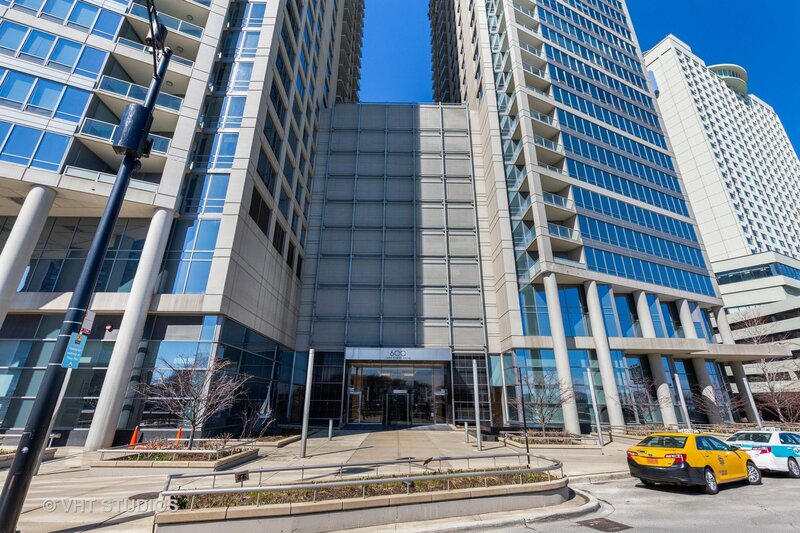 Heated garage parking space #713 included and 2nd parking space available for $50k.